Mornings don’t have to be hard. 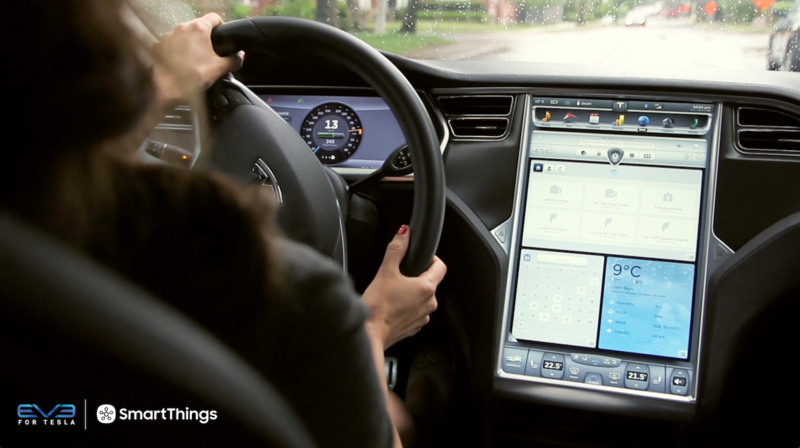 Get the most from your SmartThings with a Good Morning! Routine. It’s time to put on makeup. It’s time to light the lights. Oh, no, it’s not The Muppet Show, it’s just your average morning. Why struggle before you’ve even had your coffee? With a Good Morning! Routine from SmartThings, you can make your morning as easy as possible. 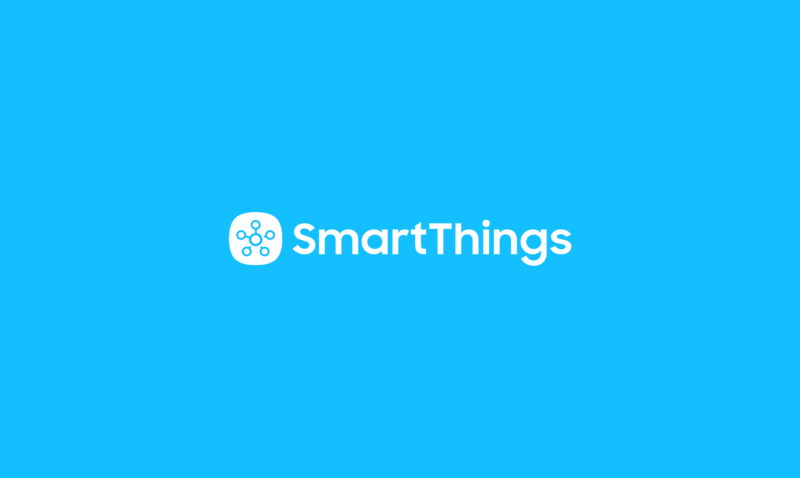 First off, if you’re not sure what SmartThings Routines are (and how they can make your life magical), check out this quick, helpful explainer. 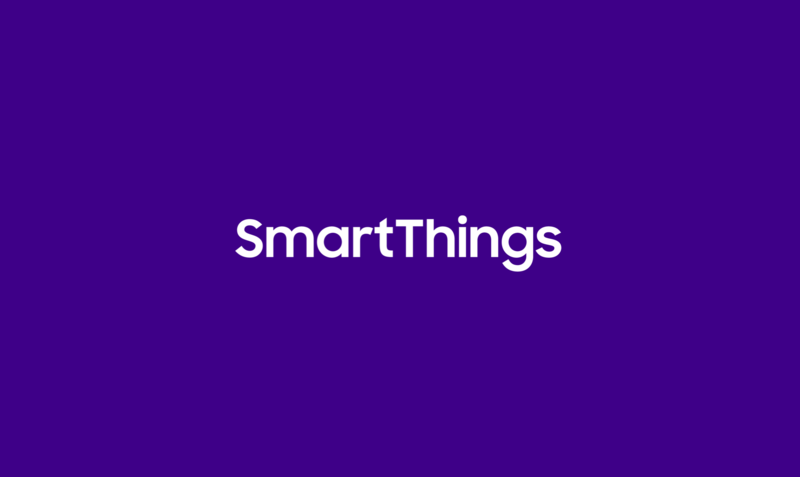 Looking to get set up with SmartThings? Start with our Home Monitoring Kit.